Nutrition tracking is an important part of getting great results for personal training clients. 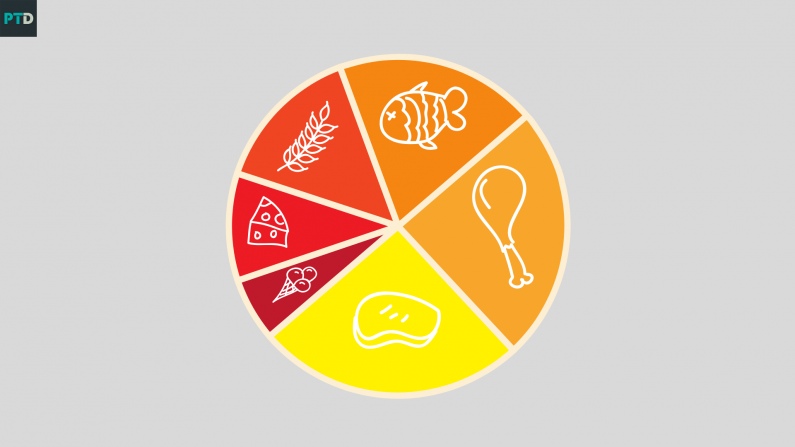 Due to the value of this feature and the fact that different clients respond best to different methods of food tracking PT Distinction has a number of very powerful options for clients to easily and accurately track the foods they're eating and share them with you. 1 - Photo Food Diary with Written Food Diary. You can then give each client feedback from right inside their food diary, or by using the inbuilt messenger. Taking photographs of meals and snacks is a simple way to track what your clients eat, photos show exactly what's on the plate leaving nothing to personal interpretation. They're also a very easy and fast way to track nutrition. As far as we know PT Distinction is the only personal trainer software that has a full integration of My Fitness Pal. This shows you all of your clients information including the foods they eat, macros, calories, daily summaries, and weekly summary. This video shows the full My Fitness Pal integration and all of the information it gives you about your clients nutrition. For those clients that already know how to put together good meals but want to keep their food tracking super fast and easy we also have our adherence chart. This allows clients to track meals with a simple star, cross, or NA and see their adherence levels and consistency over time. To find out more about setting up habits, and saving a huge amount of time delivering online coaching check out this blog here. You can join the worlds highest rated personal trainer software with a free month here.